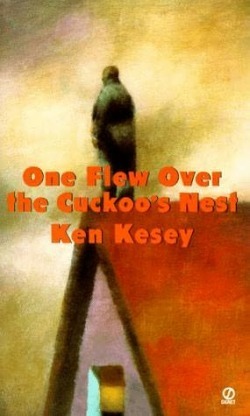 This Website is designed to supplement your reading of One Flew over the Cuckoo's Nest by Ken Kesey. The Webquest task asks you to research and complete an assignment on different historical and psychology topics found in the novel. A Webquest is an activity that is completed online. It includes a series of tasks that ask students to search for, gather, and analyze information from the Internet on a given topic. This Website includes copies of the major assignments, handouts for the unit as well as the unit syllabus and calendar. To conclude the unit you will complete a literary analysis essay that will be due the last week of the unit. A copy of the syllabus, essay questions, and journal assignment can be found on this Website as well. All instructions and assignments are available in paper form if you do not have regular computer access and you must complete or make-up your work outside of class.